Great Investment opportunity!! 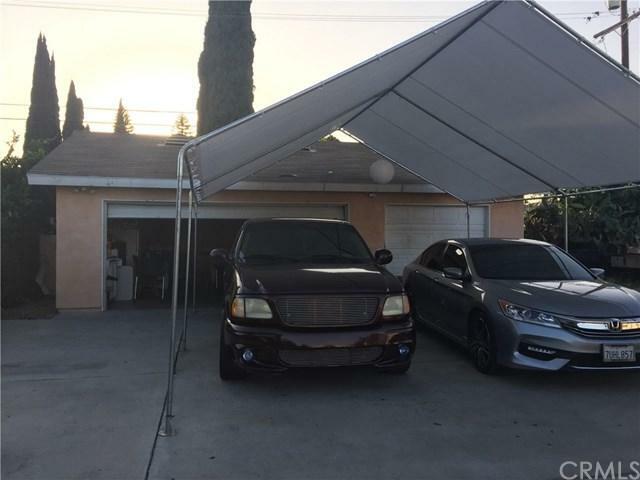 Live in one and rent the other, 2 houses on a huge lot (13,857 sq.ft.) 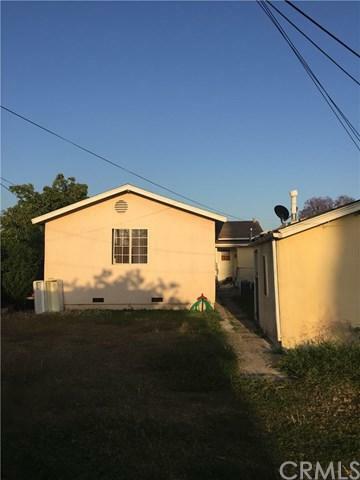 Units are fixer upper and need TLC, property consist a 2 bedroom, 1 bath front unit (1,118 sq.ft.) and rear unit 1 bedroom, 1 bath, 3 car detached garage. Property is being sold in its "AS-IS condition", Seller makes no warranties, expressed or implied on subject property. Property profile reflects property zoning as "MNR1YY" and Gross living area as 1,604 sq.ft. 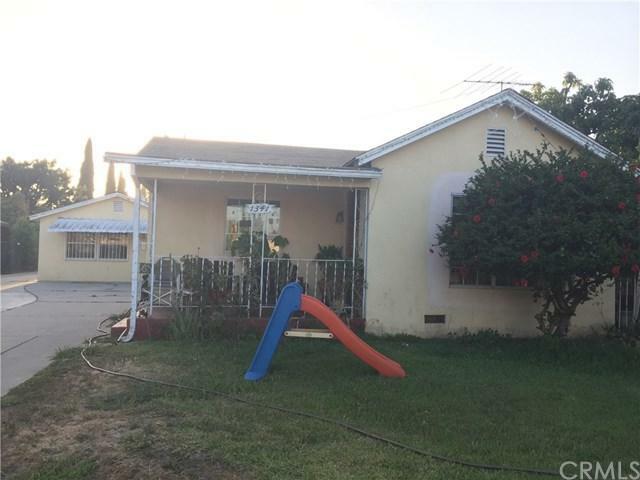 Buyer(s) to satisfy themselves with building permits and zoning verifications with the City of Montebello. Please note property profile reflects front unit as 2 bedrooms/2 baths but is a 2 bedroom / 1 bath. ** Buyer will take full responsibility with Tenants in rear unit, no eviction notice will be provided to Tenants by Seller. Sold by John Man of Manrealty.Com.